Is there any way I can view my cams on a smart TV? i have a smart tv that is wifi ready. It has a bunch of built in apps like Netflix, Amazon, Google, etc. Is there a way to view my cams without a browser as in IOS with Tech Pro SS? Unfortunately the Browser on Smart Tv’s do not support Active X. This means you will not be able to access the Web GUI. If the TV is running a form of Android you might be able to run the Android Application.As an example I am running a Rooted OUYA console which is Android based. I have installed Google Play and installed the TechProSS application and with this I can view my cameras. I am able to access my cams on Safari using web service. I am running 10.9.5. Someone (not me:)) should figure a way to do this. It would be a very nice feature. The IP cameras that have newer firmware will allow you to connect to them directly. But the NVR is another case. Looks like there might be a way. let me know what you think, but it looks like it will work. This is what I was referring to. 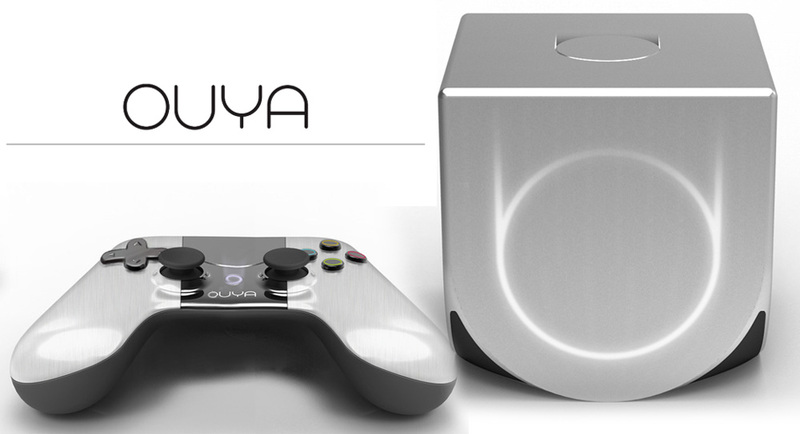 I am Using an OUYA console. Any android stick will work although some of these have crappy hardware to get that fluidity. Add Reply: Is there any way I can view my cams on a smart TV?